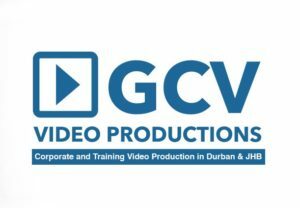 Hello everyone, welcome to another video production durban blog. It has been quite a while since we last chatted. I am sure you wanting to know what has been going on. I have been all over the country filming. We continue to Cape Town next week to finish a documentary series and then its to JHB for more training videos. 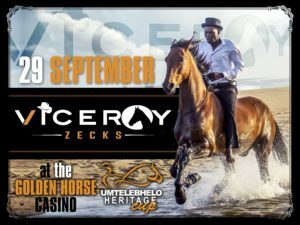 Zecks and Viceroy are performing in Pietermaritzburg this weekend at a show at Golden Horse Casino. The video will be used to show at the event. GCV Productions is very proud to be associated with Zecks and Viceroy and we all hope both trainer, owner and horse have a fantastic weekend at the show. I will conclude the blog tomorrow with the finished video and all the logos I am waiting for.